The District is not currently hiring at this time. The District typically hires two Water Resources Interns each summer. 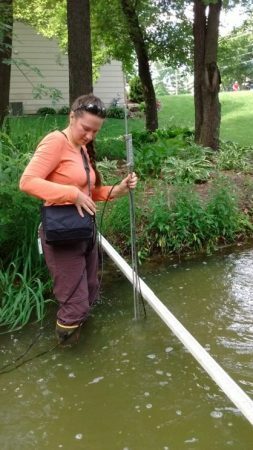 Interns monitor the District’s conservation easements; support the District’s education and outreach efforts to the public; complete water quality monitoring; assist with projects; and assist with erosion & sediment control site inspections. If you would like to be notified when the position is posted for next summer (position is generally posted in February), email kkeller-miller@plslwd.org and we will add you to our notification list.